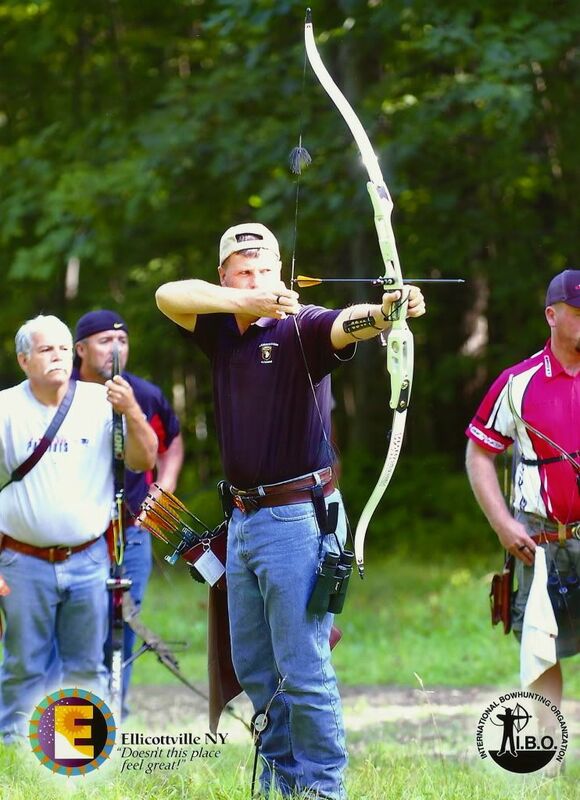 Video Tips from USA Archery, Level 4 NTS Coach, Arne Moe. Good on you Arne!! Great!! Thank you for the nicely written info, I try to find everything I can concerning archery. find, I am always searching for new websites. on archery sites as I become more familiar with it. 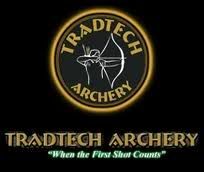 The “archery, shooting a hill bow using the BEST system” video is not the BEST System, that is classic American-style Archery, which is what CEST is based upon. The setup is not BEST, nor is the grip, etc. etc.